 A UK-wide process, incorporating the 'QAA Code of Practice for Research Degree Programmes' and the 'Concordat to Support the Career Development of Researchers', enables institutions to gain the European Commission's 'HR excellence in research' badge, acknowledging alignment with the principles of the European Charter for Researchers and Code of Conduct for their Recruitment. 'Researchers are critical to the success of the University's aspirations in research, innovation and enterprise, and we have been working hard over many years to ensure they have access to the personal, professional and career development they need to deliver world-leading research,' said Dr Rodney Day, the University's Concordat Champion, based in the University's School of Engineering and Technology. This award represents independent acknowledgement of the policies, working practices and processes in place to ensure researchers at Hertfordshire are equipped to start their research effectively, work in a supportive and stimulating environment, and access the training and development they need to be successful in their work and career. The badge was awarded to the University in 2010 as a result of a UK-wide process, incorporating the QAA Code of Practice for Research Degree Programmes and the Concordat to Support the Career Development of Researchers. 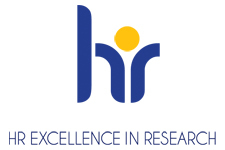 In the UK, the HR Excellence in Research Badge is administered by Vitae. In 2012, the University conducted its two-year internal evaluation of progress in achieving the actions and outcomes set out in the implementation and action plan for its award application. 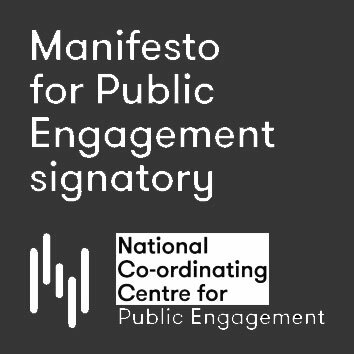 The self-assessment report included an updated 2010-12 action plan, a revised 2012-14 action plan and proposed indicators of success for Research staff development and was considered by the UK HR Excellence in Research Award Panel 2012. As a result the University successfully retained its award. The action plan was subsequently updated in 2014. In 2013-14, the Researcher Development Working Group undertook an extensive internal evaluation of the University's work on researcher development since we secured the HR Excellence in Research award in 2010. In preparation for our submission to the required four-year external review, this process was documented in the 2014 update of our 2012-14 action plan, our four-year report describing the evaluation process, our success in relation to the Concordat principles, and our strategy and plans for the next four years, and our 2014-18 action plan. We are delighted that the outcome of the external review was our continued success in retaining the HR Excellence in Research Award for four more years. Since 2016, we have continued to review our progress against our four-year action plan. We reported on our activities for a six-year evaluation by Vitae and compiled a revised action plan for the remaining two years. We undertook our 8-year internal self-assessment in 2018 for external evaluation by Vitae. Download our documents and find out more.